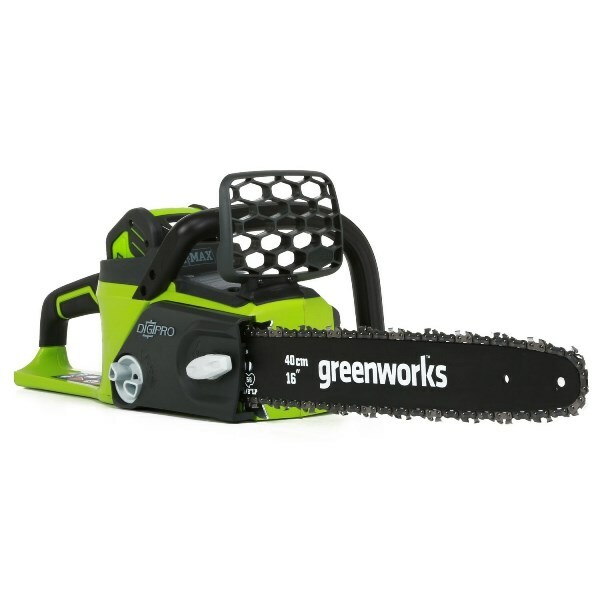 Thanks for the article, I have been thinking about checking the cordless ( non gas ) chainsaws. The article has given me new confidence to take a serious look. I am in the category of occasional use, so it looks like a good idea. My old Homelite 300 has seen better days. David Port.